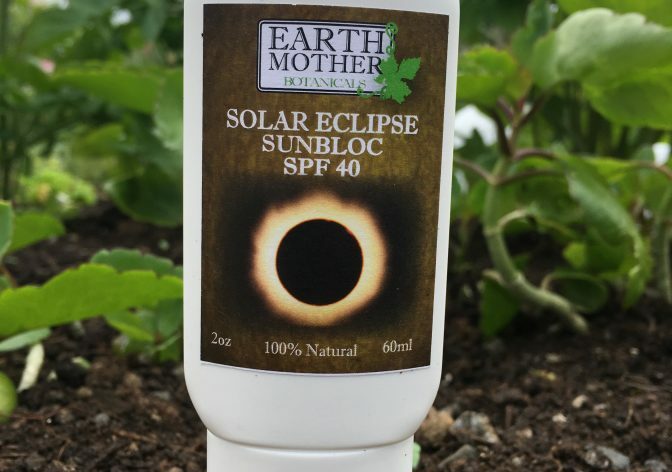 Solar Eclipse Sun Block SPF40 | Earth Mother Botanicals Ltd. ENJOY THE FUN! BLOCK THE SUN! 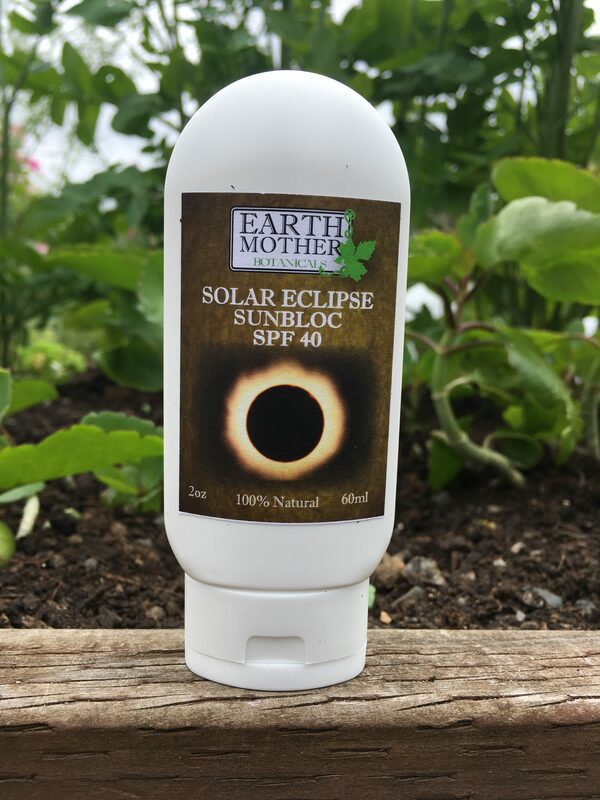 Our 100% natural Solar Eclipse Sun Block gives you double the protection with lemongrass as an insect repellent. 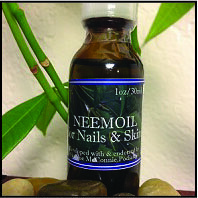 It is available in two Sun Protection Factors (SPF) 20 and 40 and is safe even for infants. 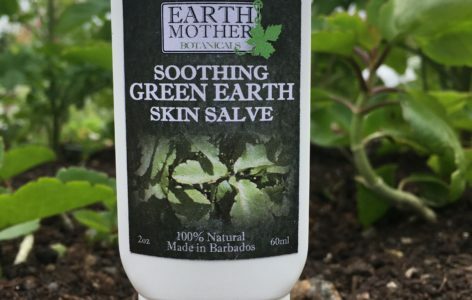 Here in the Caribbean the sun is intense and it is the daytime mosquitoes that carry the dengue fever virus so it is important to be protected from both. It is water resistant for up to 2 hours – tested on our Barbados National Synchronized Swimming Team. 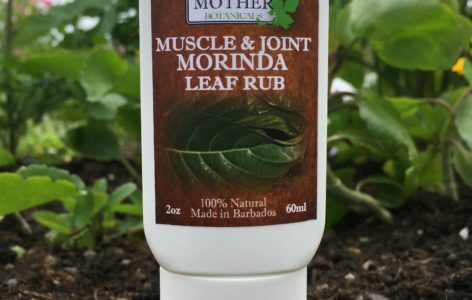 It has also been used by the Canadian Olympic Synchronized swimming team while training in Barbados. Total Eclipse Zinc Cream is a protective cream that stays white on the skin and gives maximum protection to sensitive areas most prone to sun burn. It can be used on lips and has a sweet vanilla flavour. 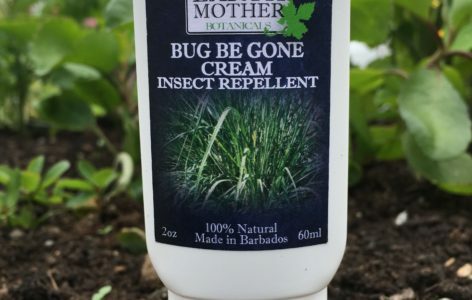 Paediatricians are recommending it as a diaper cream because it is 100% natural with no petroleum oils and no essential oils that could irritate baby’s new sensitive skin.